Trisomy 21 is a serious genetic disorder, with four pregnancies out of five not reaching term naturally if the fetus is affected. However, 20% of conceptuses with Down's syndrome are born live, grow up and many live into their 60s and 70s (the average life span is 60). How is this possible? Researchers from the Universities of Geneva (UNIGE) and Lausanne (UNIL) have found that children born with Down's syndrome have an “excellent” genome – “better” in terms of certain measurable criteria (gene variation, gene regulation, gene expression), in fact, than the average genome of people without the genetic abnormality. 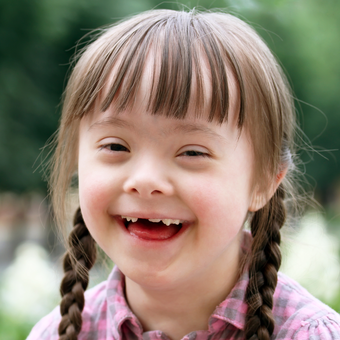 It is possible that this “higher-quality” genome offsets the disabilities caused by the extra chromosome, helping the fetus to survive and the child to grow and develop. In their abstract of an article published in the January 2018 issue of Genome Research, the researchers say the following. “Here, we investigate if the survival probability of aneuploid fetuses is affected by the genome-wide burden of slightly deleterious variants. We analyzed two cohorts of live-born Down syndrome individuals (388 genotyped samples and 16 fibroblast transcriptomes) and observed a deficit of slightly deleterious variants on chromosome 21 and decreased transcriptome-wide variation in the expression level of highly constrained genes. We interpret these results as signatures of embryonic selection, and propose a genetic handicap model whereby an individual bearing an extremely severe deleterious variant (such as aneuploidy) could escape embryonic lethality if the genome-wide burden of slightly deleterious variants is sufficiently low. Macrophage cells routinely remove dead or dying cells to maintain the body homeostasis. Such removal becomes crucial after serious injury, especially the repair of dead heart muscle after a heart attack. According to a recent January 18, 2018 news release, University of Alabama (UAB) at Birmingham researchers have preliminary data, with cultured cells or diabetic hearts, suggesting that diabetes impairs this removal of dead heart-muscle cells. The scientists believe this impairment may be the reason diabetes increases the risk for cardiovascular disease, including heart failure. Aided by a new, four-year, $2.64-million grant from the National Institutes of Health (NIH), Prasanna Krishnamurthy, DVM, PhD, and Jianyi “Jay” Zhang, MD, PhD, both investigators in the UAB Department of Biomedical Engineering, will study whether mesenchymal stem cells (MSCs) or their exosomes can boost dead cell removal and also reduce damaging inflammation after heart attacks in animal models of diabetes. The removal of dead cells by macrophages or other scavenger cells is called efferocytosis, which sometimes is referred to as “the burying of dead cells.” Exosomes are tiny vesicles released by cells. 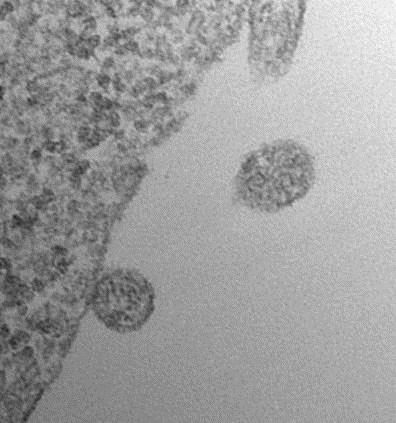 One role of exosomes, which can contain proteins and RNA from the cell that releases them, is communicating among cells. Dr. Krishnamurthy and Dr. Zhang hypothesize that exosomes from MSCs are enriched with factors that promote the removal of dead cells by macrophage cells. The scientists further hypothesize that delivery of exosomes derived from MSCs to the injured heart will enhance removal of dead cells and improve healing of the heart attack wound, thus aiding efficient regeneration and repair of heart tissue and preventing further damage. They will test this in murine and porcine models of heart disease. Johns Hopkins Kimmel Cancer Center researchers have developed a single blood test that screens for eight common cancer types and helps identify the location of the cancer. The test, called CancerSEEK, is a unique noninvasive, multi-analyte test that simultaneously evaluates levels of eight cancer proteins and the presence of cancer gene mutations from circulating DNA in the blood. The test is aimed at screening for eight common cancer types that account for more than 60 percent of cancer deaths in the U.S. Five of the cancers covered by the test currently have no screening test. “The use of a combination of selected biomarkers for early detection has the potential to change the way we screen for cancer, and it is based on the same rationale for using combinations of drugs to treat cancers,” says Nickolas Papadopoulos, PhD, senior author and professor of oncology and pathology. The findings were published online by Science on January 18, 2018. The article is titled “Detection and Localization of Surgically Resectable Cancers with a Multi-Analyte Blood Test” “Circulating tumor DNA mutations can be highly specific markers for cancer. 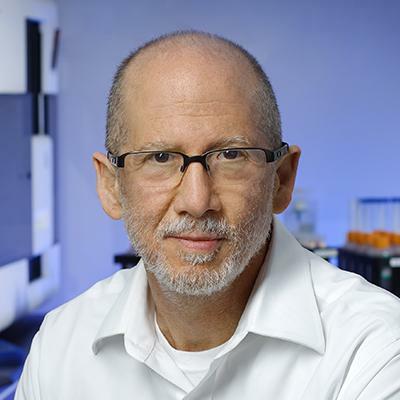 To capitalize on this inherent specificity, we sought to develop a small, yet robust, panel that could detect at least one mutation in the vast majority of cancers,” says Joshua Cohen, an MD, PhD student at the Johns Hopkins University School of Medicine and the paper’s first author. “In fact, keeping the mutation panel small is essential to minimize false-positive results and keep such screening tests affordable.” The investigators initially explored several hundred genes and 40 protein markers, whittling the number down to segments of 16 genes and 8 proteins.